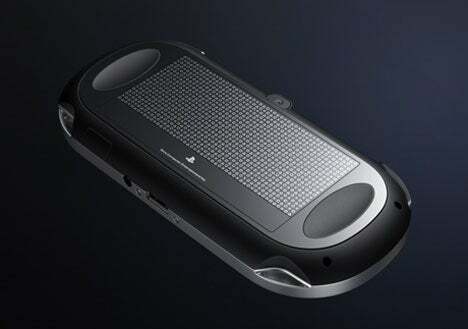 A quad core handheld, now that's what i'm talking about! Full speed Dreamcast emulation on the go is finaly a reality! It looks cool, but I don't even own the first psp yet lol. 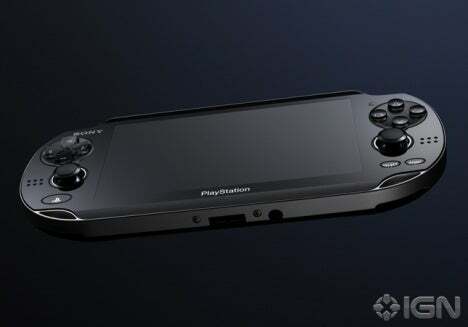 I can't even imagine how much the psp2 is going to cost new. They definitely look cool but I am more excited for the 3ds. I still play my GBA SP let alone my DS more then I do my PSP. 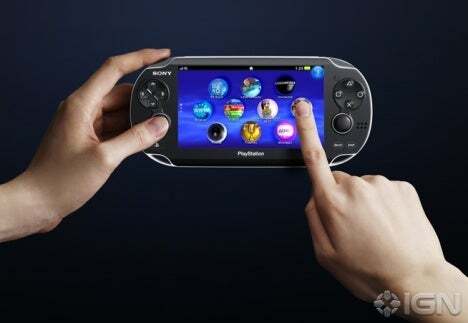 I am looking forward to checking out dual analog sticks on a handheld though. That alone may be cool enough to make me want one. There was an article somewhere that had a Sony engineer saying that if that thing ran at full power it would drain the battery in a few minutes. They're ridiculous to put hardware like that in a handheld. It's conveniently delayed by the earthquake/tsunami now. I'm curious to see if it'll resurface with different specs. The RDC Project blog. Reviews and more. Get RDC DVD covers here! I'm sure they'll scale it so it gets a decnt amount of hours off charge. In any case I'm very interested in the "tranfarring" hideo kojima is developing. It'll allow u to tranfer saves between console and ngp. Its also interesting that from what umm...forgot his name said more or less you'll have the option of buyin a game on ps3 or ngp...u wont neccessarily need both and you'll also be able to play online against ps3 players...essentially if they deliver on this it'll be the experience they were originally aiming for with the psp. The only real issues that face ngp I think are 1.) launch lineup. If u dont have the games u wont have the sales. Look at 3ds...granted its done well but not as well as expected. 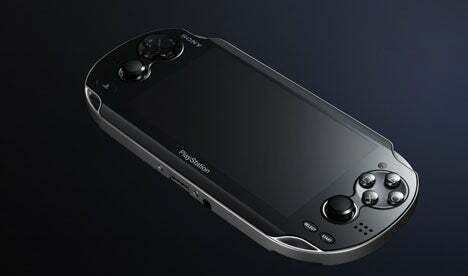 PS Vita name is more cool than PSP.